The youths of the collège Pierre Brossolette, where was schooled their friend Pierre, our little warrior, are always motivated! 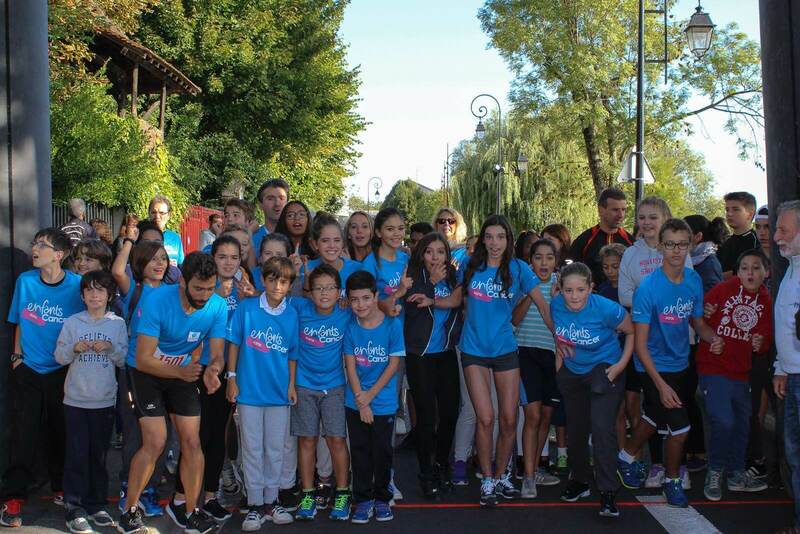 Since the start of the new academic year with Romain, their professor, they set off the Perreux race in favor of Imagine for Margo. BRAVO and THANK YOU! What a joy to see you all mobilized to help the children !